using geometric & algebraic topology. (I) Every population forms a “base”, B. (II) Every population forms a “mapping cylinder”, Mλ. 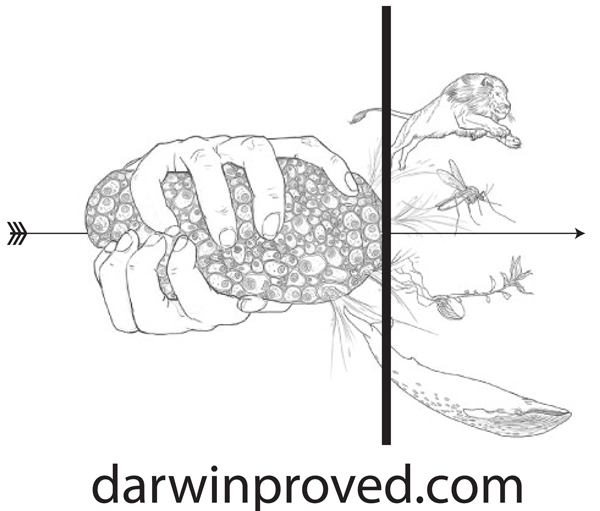 (III) Every population forms a “universal covering space”, C.
(IV) Therefore … a population free from Darwinian fitness, competition, and evolution is impossible. … a vector calculus based proof.